Its amazing that Thanksgiving is almost here. Another year has flown past. This year's Thanksgiving ideas are minimalistic. Paring it back with an elegant table and simple menu, gives you time to sit and enjoy the time. 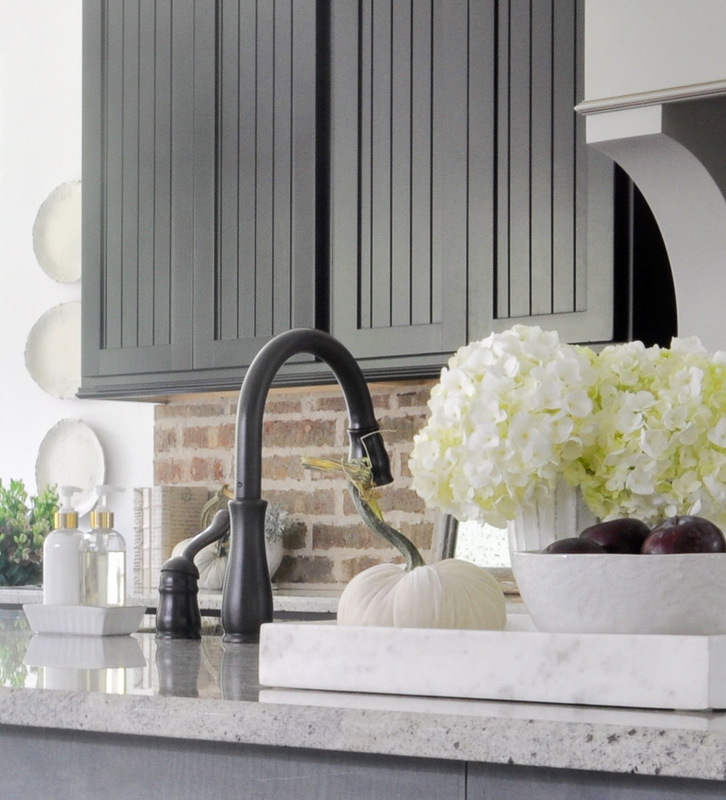 Simple touches around the home are all you need. Preparing early for the holidays is always great if you can manage it; it reduces stress levels and it means what you want is still on the shelves. If you haven't had time to get it all together, here are a few easy ideas for your Thanksgiving. 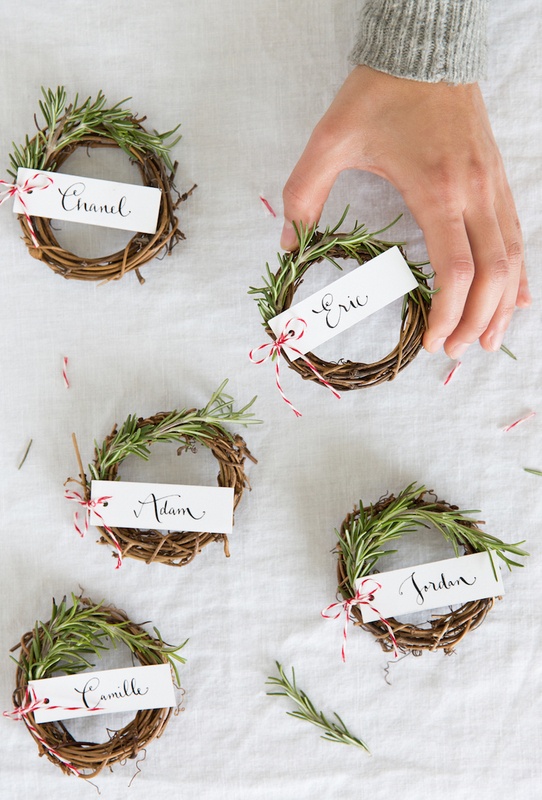 The cute place card wreaths above are from Amazon and for a pack of 12 for $6.95, are a great decoration base. Use them now, repurpose them for future celebrations or even to add to your Christmas tree. If you don't have baker's twine you can get it here. Love these velvet pumpkins? They are very easy to make. 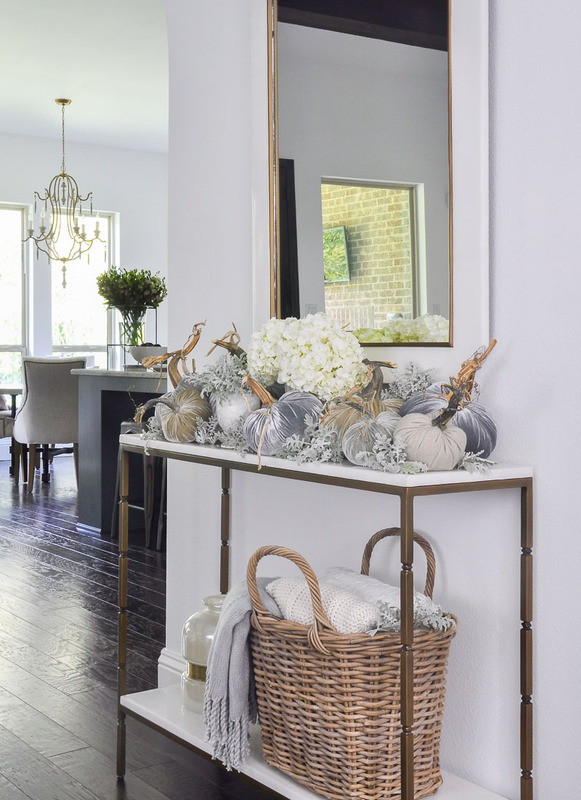 If you want a color scheme like the pumpkins above, pick crushed velvet in soft grays, ivory and browns. Just follow this funny video below. The instructions are easy to follow and the results are practically guaranteed. It is always fun to create something with what you have on hand, always adding a new twist so it doesn't look tired or dated. 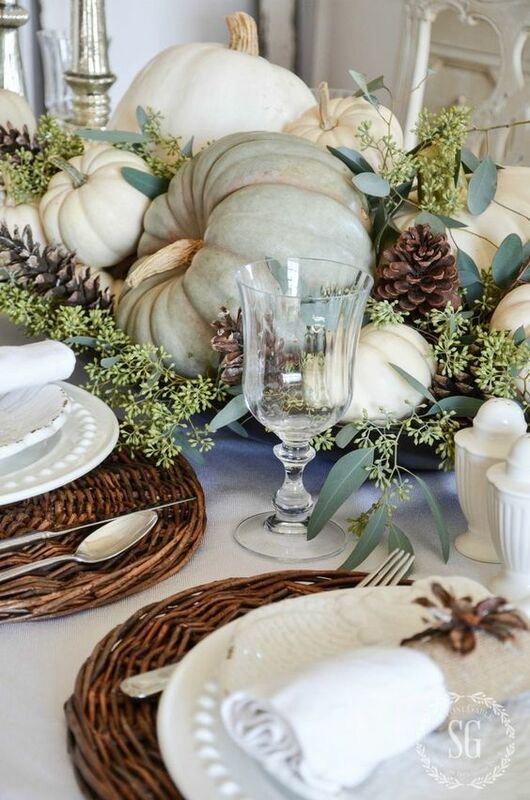 Here are a few Thanksgiving tips to prepare, host and create an inviting table. Your Best Guest List - Working around everyone's schedule is not always easy, especially if you have family from out of town, and if parts of your family are celebrating with others. If you are hosting, getting final numbers early makes life easier. If you are a guest, give your reply as early as possible. When you final numbers are in, its time to work out food, seating, bedding and decorating. Take Stock - Silverware and glassware can go missing in action from one celebration to another. Tossed out with the garbage, broken or hidden, its easy to lose these small pieces. Be sure you have enough of both, even before your guest list is finalized, wash, dry and count them. If you want to add more to your existing silverware with the same pattern this is the time to do it. Depending on the age and style of your pieces, you can change the style or hunt for replacements online. A chic table will make all the difference. It can even improve the taste of the food and the company. Don't you love this table centerpiece from Stone Gable Blog? Its simple but generous and abundant. Seating Arrangements - Its wonderful if you have a table large enough so everyone can be seated together. A kids table works well if you need extra dining space. But it can be a logistical nightmare to have everyone at the same table. What about place cards? I like them. 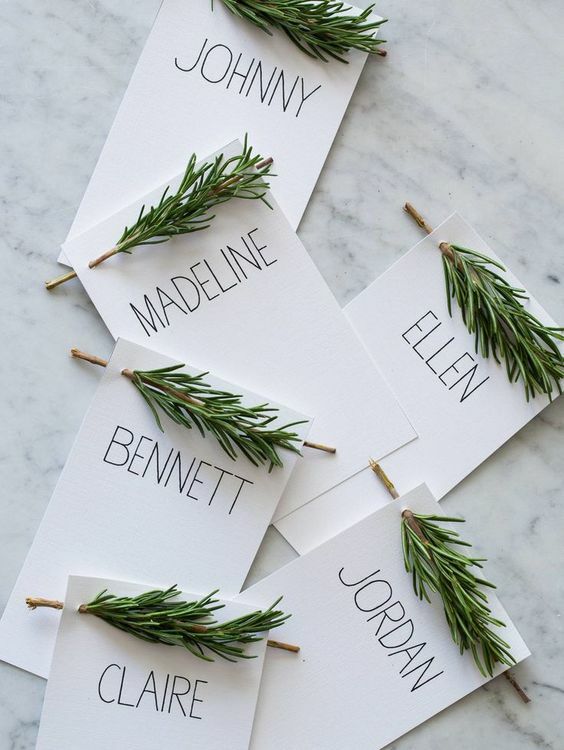 Even if your Thanksgiving is informal, creating place cards for guests means there is no guesswork or awkwardness for them when they take their seats. You can use them to write notes, lists, names or quotes. Making them look special is a great touch, and a nice keepsake. 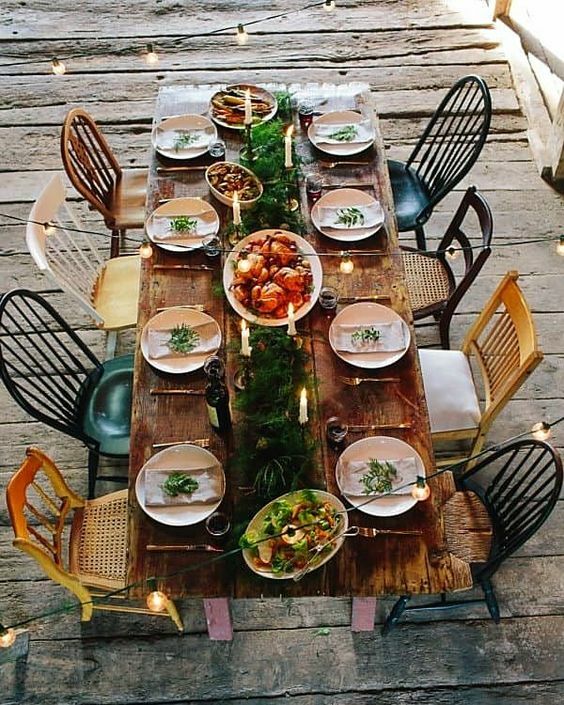 Most of the time Thanksgiving will be celebrated inside, but an outdoor celebration is great if you need more space. If you are using odd chairs at the table, use things like uniform glassware, flatware or plates to bring your look together. Set the Table- Tablecloths and runners are trending one year and out the next. There are so many inexpensive, simply elegant ways you can set your table. If you have a tablecloth you love and use each Thanksgiving, its time to get it out and make sure its clean and ironed. Keep your centerpieces low and narrow so people can see and talk to one another across the table. Use real flowers and greenery where possible, but you can mix it up with a faux garland and add your real flowers at the last minute. Its less expensive but also practical if you have a busy schedule. Of course, fresh pumpkins are perfect because they last for months. Create a Menu - If you are catering the whole event, try variations on what everyone already loves. Are you ready to try something different? Do you need to cater for allergy sufferers or vegetarians? 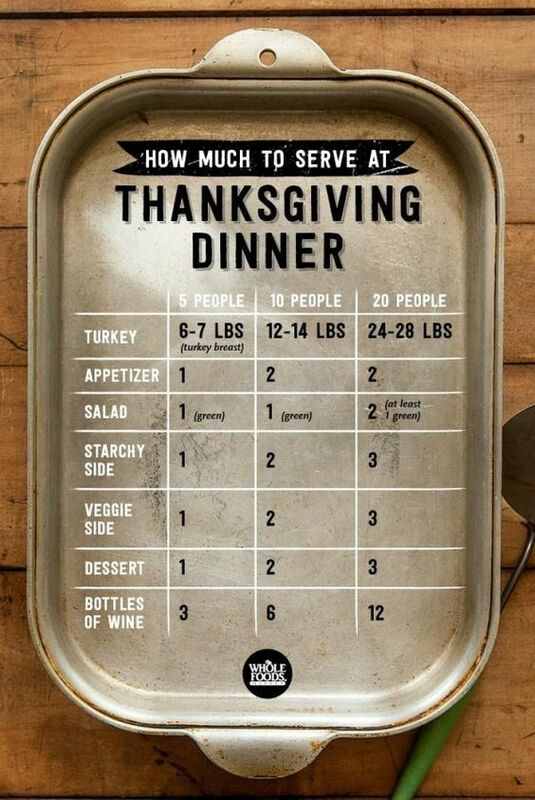 If others are helping out, make sure they know how many people are coming to dinner so they can make enough to go around! Shop for Groceries in Advance - Once you have decided on your menu, prepare! Don't forget to cater for breakfast if people are staying over. 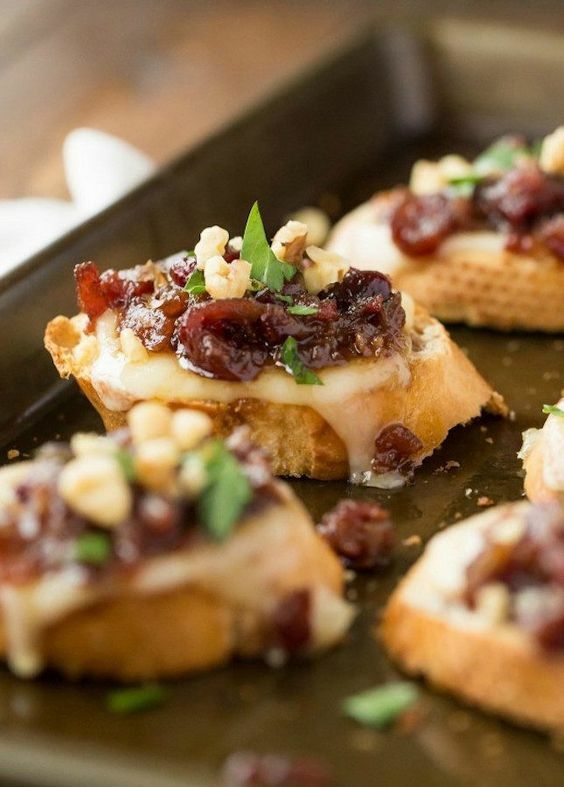 Here are 35 make ahead appetizers to enjoy with a drink as guests arrive. Make What You Can Ahead- Clean out your refrigerator to make space for supplies and newly cooked meals.If you plan to give away leftovers be sure to have disposable containers on hand. If you will be cooking Thanksgiving lunch consider a breakfast you can make ahead. Go minimalist this year with Thanksgiving. It can be big, but make it simple enough that you can enjoy the time with everyone.